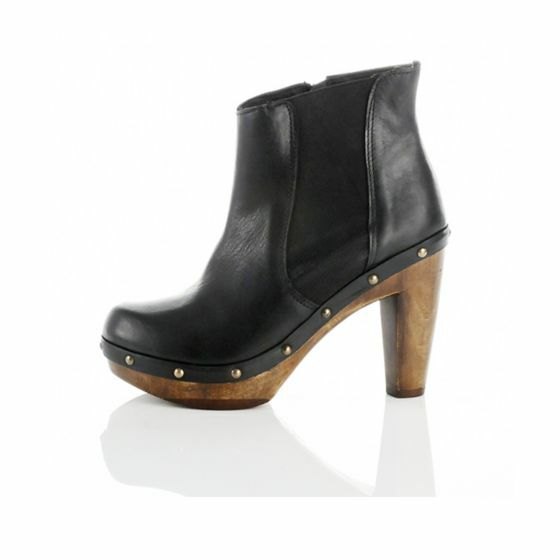 I’ve just bought these gorgeous River Island Clog Boots and am now determined to learn to walk in heels! They are actually not that high as they have a part concealed platform and are really sturdy. I’m going to team then with faux leather leggings and a chunky knit, both key items for this season.